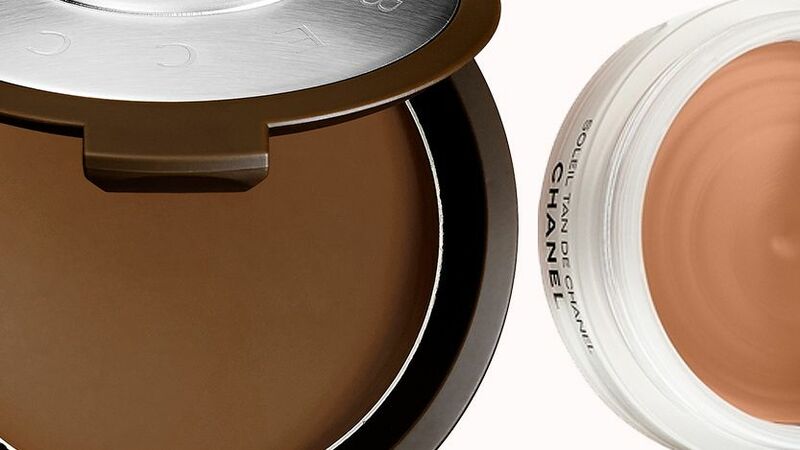 The sun will be out in full force before you know it, so make sure to use our favorite summer beauty products to protect yourself from the harsh rays and look good while doing it. Would you rather be in the water than lounging by the water? You'll need a water-resistant sunscreen to protect your skin this summer. Click here to shop the newest formulas. 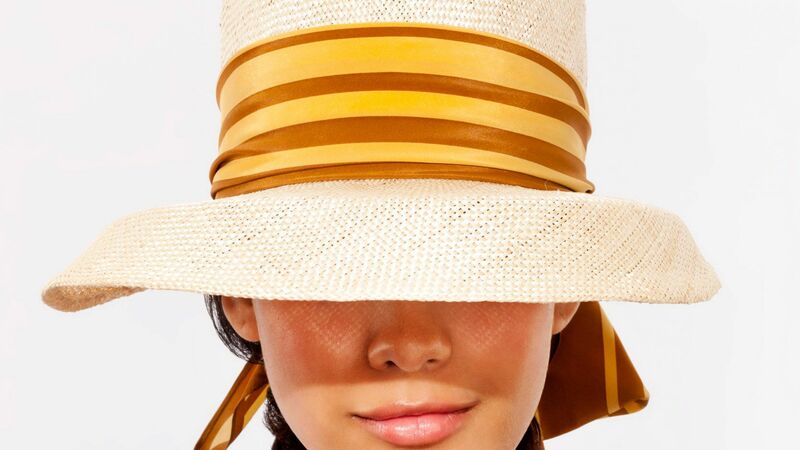 Want a little extra sun protection this summer? 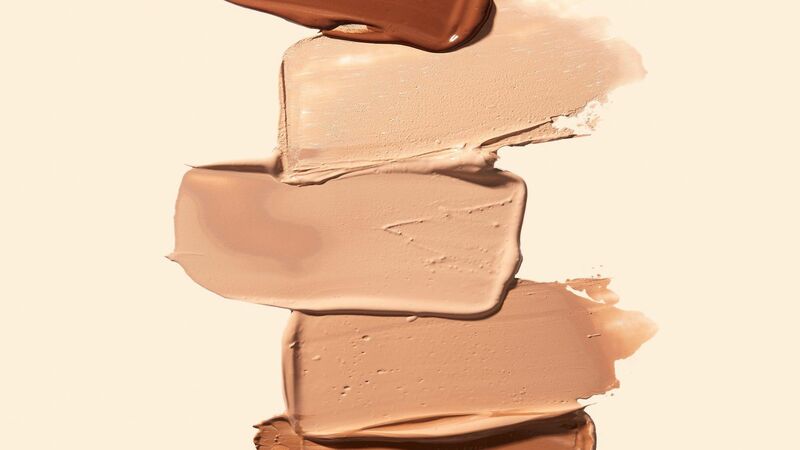 We've rounded up with best foundations with SPF in them to swap into your makeup routine. A healthy sun-kissed glow is only a few swipes away. Be fussy, not stubborn. 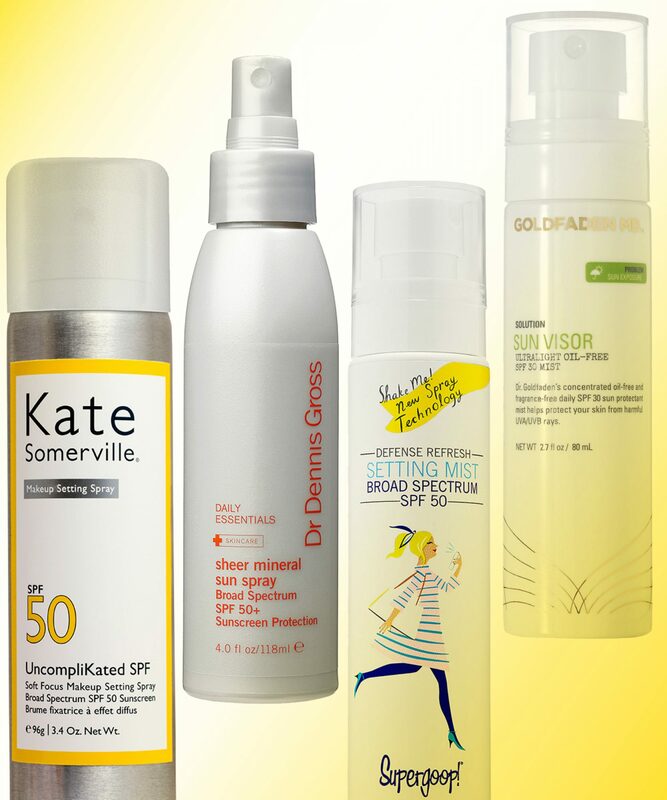 We've rounded up six sunscreens you'll love even if you're particular. Coppertone Ultra Guard Sunscreen Continuous Spray is a waterproof formula that provides broad spectrum UVA/UVB protection.